Also, it is an avatar I used to use. Snow Leopard I did for Michelle. Used a photo for reference** Had fun making it look nicer. 1. 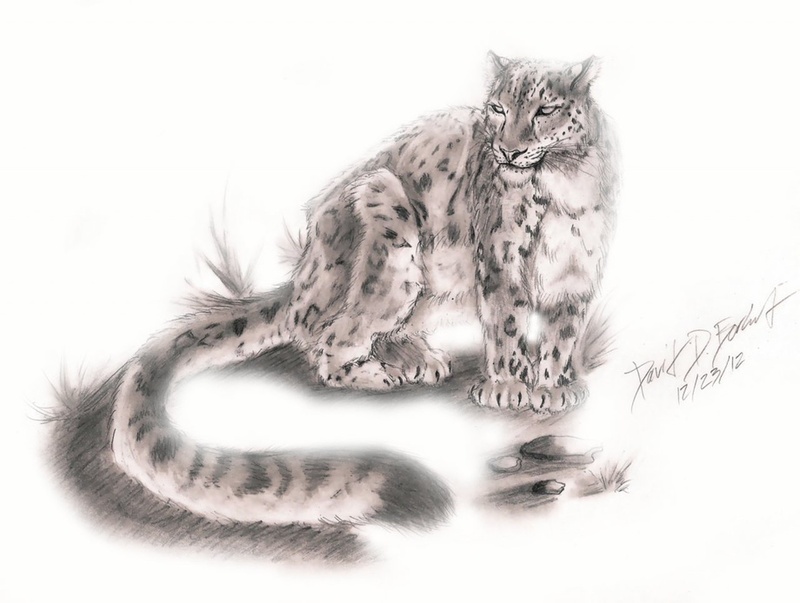 Done in 0.5 mechanical pencil and a blending stick, then scanned. 2. Minimally edited in Photoshop to make it glow, etc. I like it.